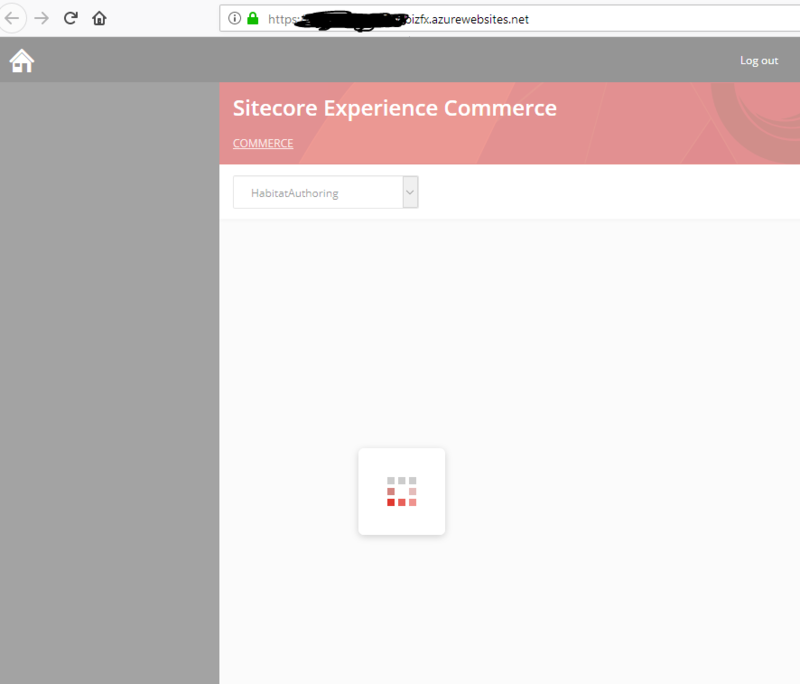 After fixing issues with 403 Forbidden exceptions we tried to open Business Tools once again from Sitecore Launchpad. 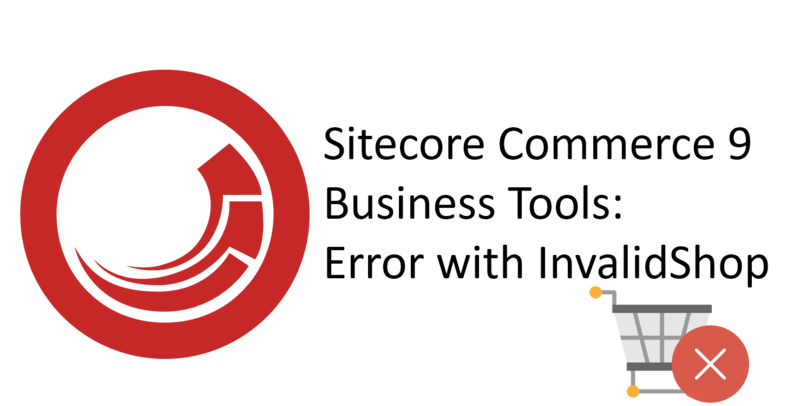 Environment was set to HabitatAuthoring. 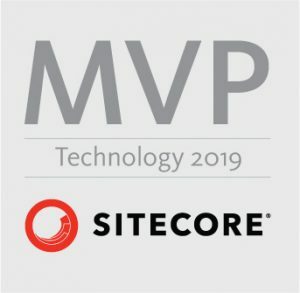 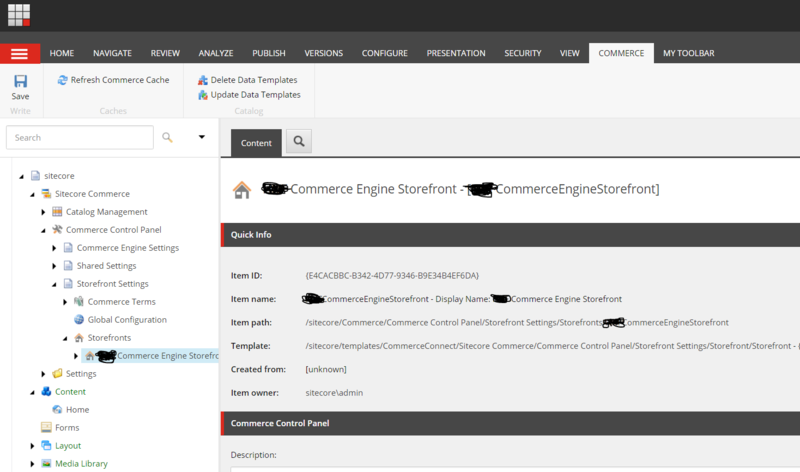 Solution was to navigate to default storefront under /sitecore/Commerce/Commerce Control Panel/Storefront Settings/Storefronts and rename it to the name that you specified as “defaultshopname” during provisioning PaaS environments.